The club h as recently been evaluating ways of improving on methods of communication so swimmers and parents are kept up-to-date with club related information. Whilst the current method of emailing parents is beneficial it does not guarantee the information is immediately communicated to swimmers and can often be missed due to receipt protocols. A possible solution to overcome these problems is to introduce a text alert where swimmers and/or parents are notified of relevant and important information. This could be a prompt about a training session/gala or details about a club matter that has recently been published. 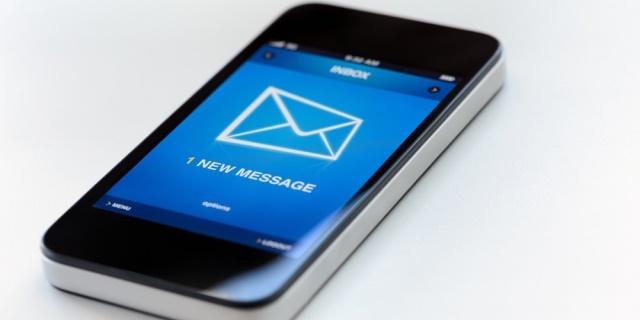 The email process would still be used to communicate longer messages or to send document attachments and text messages would be restricted to around 200 characters to make them manageable and readable. The club believes this new process would be beneficial to all members and would vastly improve on our communications process, however, to make this viable the club will need to obtain the mobile numbers of both swimmers and parents. Obviously consent would need to be agreed by all recipients and the club would be responsible for managing information in alignment with our data protection policy. A system has been created and will shortly be trialled by our Club Secretary to test its functionality and benefits. If this proves successful the club will consider introducing this new process within the next couple of months to members who have provided consent and mobile phone information. In the meantime please share your views on this proposal with any member of the club committee so we can determine whether this will be an acceptable and supportable inclusion to our members.